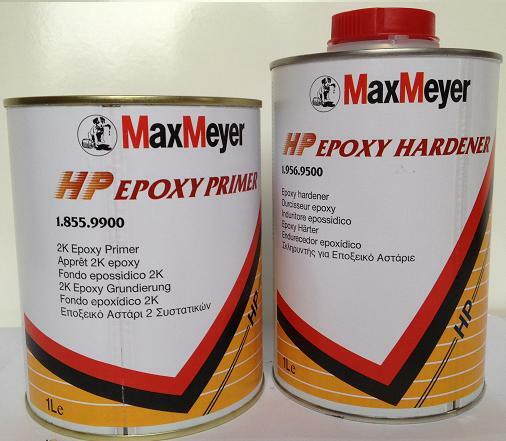 Primers for various substrates and usages. 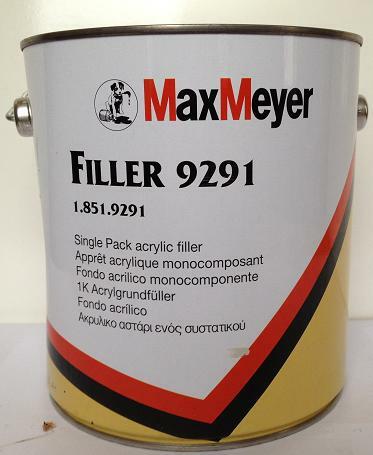 From cellulose 1k primer, 2K Primers, High Build Primer Fillers, High Solids Filler, Medium Solids Surfacer, Dual purpose Primers such MaxMeyer 3011 and Lesonal 540. Available in White, Grey and Black for efficient use of topcoat. 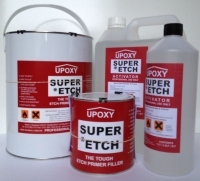 Primers for bare restoration projects include Upoxy Super Etch Primer, and other superb adhesion and corrosion resistant etch and epoxy primers. 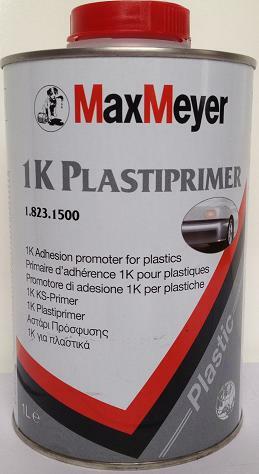 Adhesion promoters and Plastic Primers also avaiable from top brands such as MaxMeyer and Lesonal. 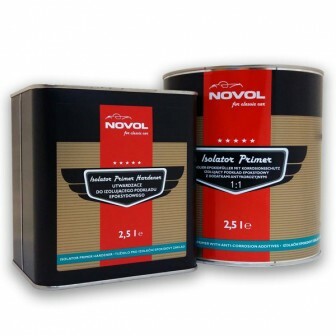 Primers avaiable in Aerosols which include High Build Primers that adhere to Metal, Plastic and Fibreglass.